Imelda Marcos was given an average of 10 pairs of shoes by Marikina’s local Magsasapatos every week. So, do the computation, if that lasted for couple of years, then, it's going to be a gigantic collection of shoes. Since Marikina city is the shoe capital of the Philippines. 800 out of Imelda’s 3000 pairs of shoes are in here. There are locally handcrafted shoes and other international brands. Imeldific - that word was created and was being place to the vocabulary, meaning beauty and elegance, pertaining to the former first lady Imelda Marcos. In every corner of the museum, you'll see paintings and photographs captured few decades ago. Photos were taken from different mansions and palaces across the world. Main subject is the former President Ferdinand Marcos with Imelda, his first lady, together with few of the worlds powerful personalities. Here in Marikina Shoe Museum, you'll see the wood cabinets covered with clear glass. Each dividers contain different pair of shoes that are stunning, the color and the materials were properly selected by the maker to be paired to the first lady's terno. 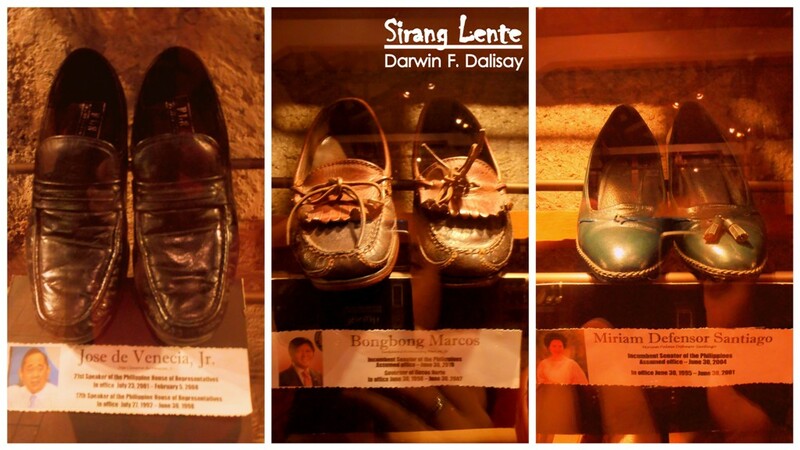 Marikina Shoe Museum also has the collection of shoes donated by some influential and prominent people; from politics and entertainment industry. 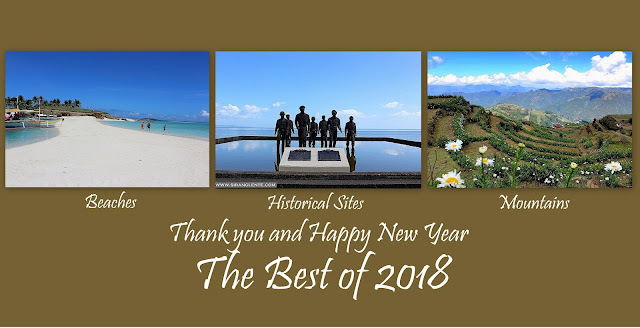 Like former Presidents Manuel Roxas and Ferdinand Marcos; Senators Loren Legarda, Meriam Defensor Santiago, Jose de Venecia, Bong Bong Marcos; Comedy King FPJ, Christine Reyes, Lisa Macuja Elizalde, and many more. How to Get to Marikina Shoes Museum and list of cheap hotels in Marikina City will be uploaded soon!